Like many people, Benjamin Cha found his first encounter with conceptual art a little bewildering. 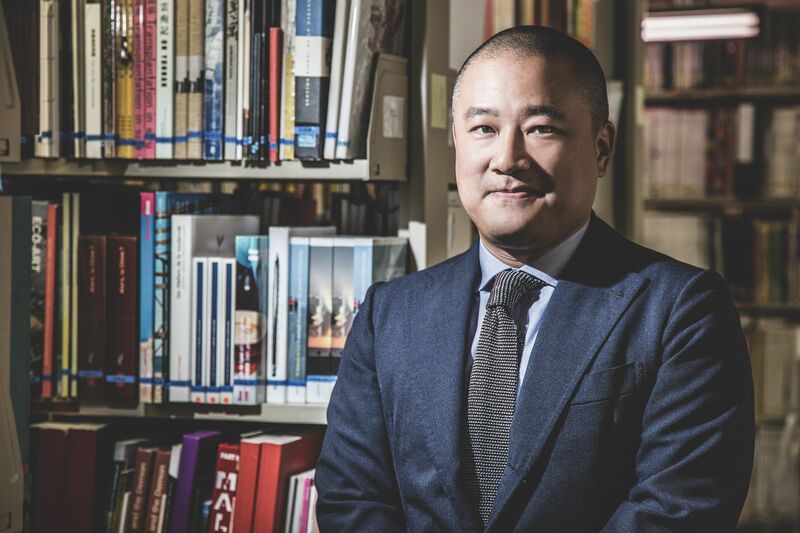 Cha’s interest in contemporary art has only grown since that day in Boston, and today he spends much of his time supporting Hong Kong’s flourishing arts scene. He’s a member of the boards of the West Kowloon Cultural District Authority and the M+ museum, is on the advisory committee of the Tai Kwun Centre for Heritage and Art, and is a long-term supporter of the Asia Art Archive (AAA), where he has been a member of the board since 2004. The AAA team is thinking deeply about neighbourhoods at the moment because the archive is looking to move out of its Sheung Wan base. While this search for a physical space continues, the AAA is continuing to host and organise the exhibitions, talks, artist residencies and other features that make it such a valuable resource to the arts community and broader public. Between his day job and his work for the AAA, M+ and more, Cha is a busy man. But when he can, he tries to take a moment to pause and enjoy the thrill of watching Hong Kong’s arts scene boom. “There is so, so much happening,” he says. “M+ is under construction. It’ll open in 2020, and it will be one of the physically largest museums of contemporary art in the world.